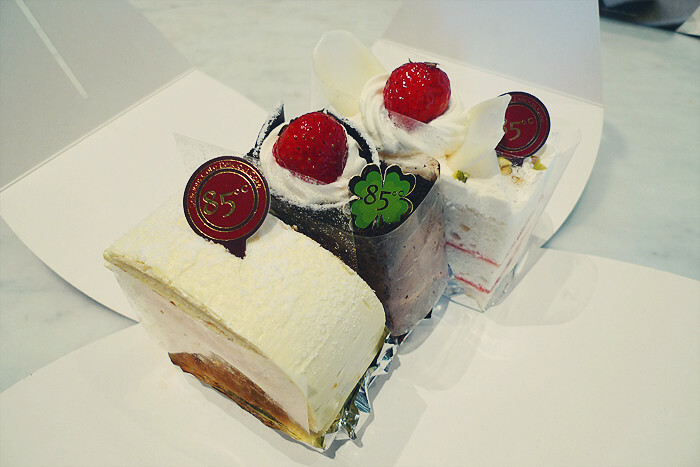 I found a gorgeous little cake shop on George street called 85° and the cakes are so pretty! I wanted to buy more just to take photos of them. Congrats on uni! And those cakes look divine. Yummmm. Good luck at Uni, I think I don't have to worry about that yet. Still got the HSC to conquer.